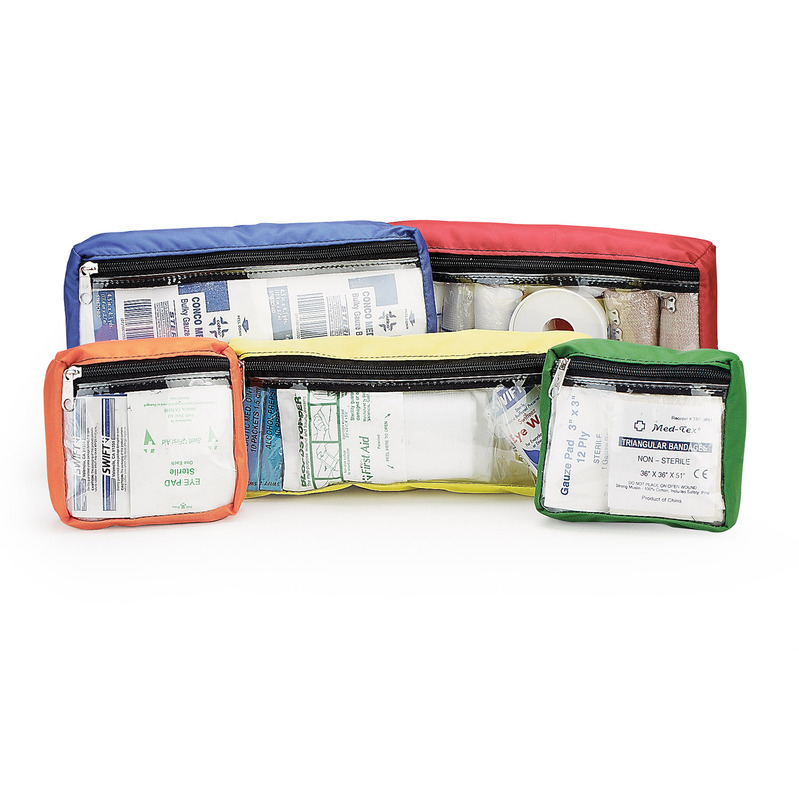 Developed for trained BLS providers including Law Enforcement Officers and EMTs. 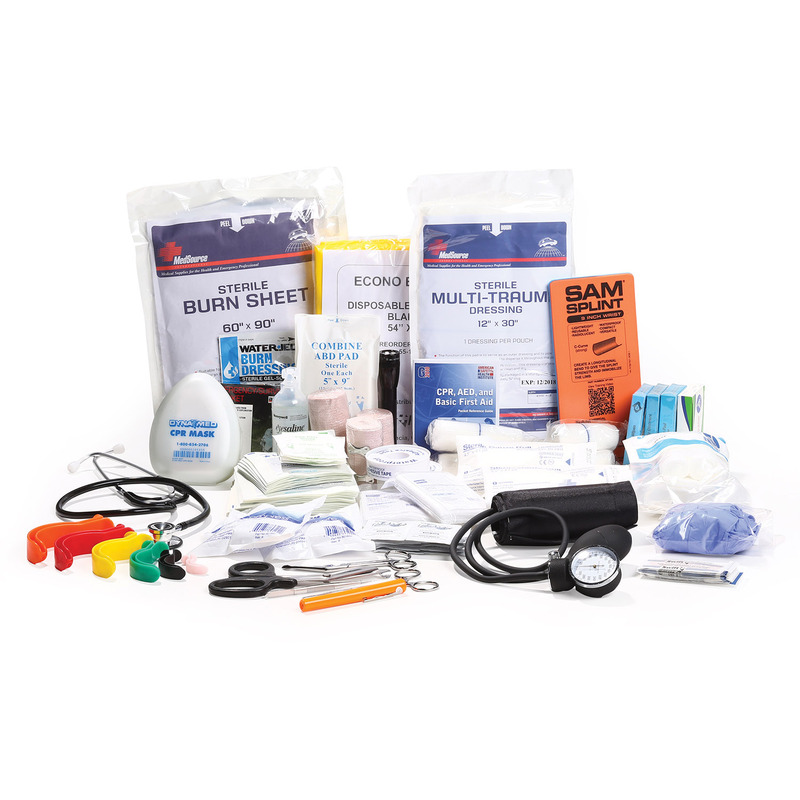 This medical kit contains all of the essentials needed to provide basic life saving care including airways, dressings, and a variety of equipment. 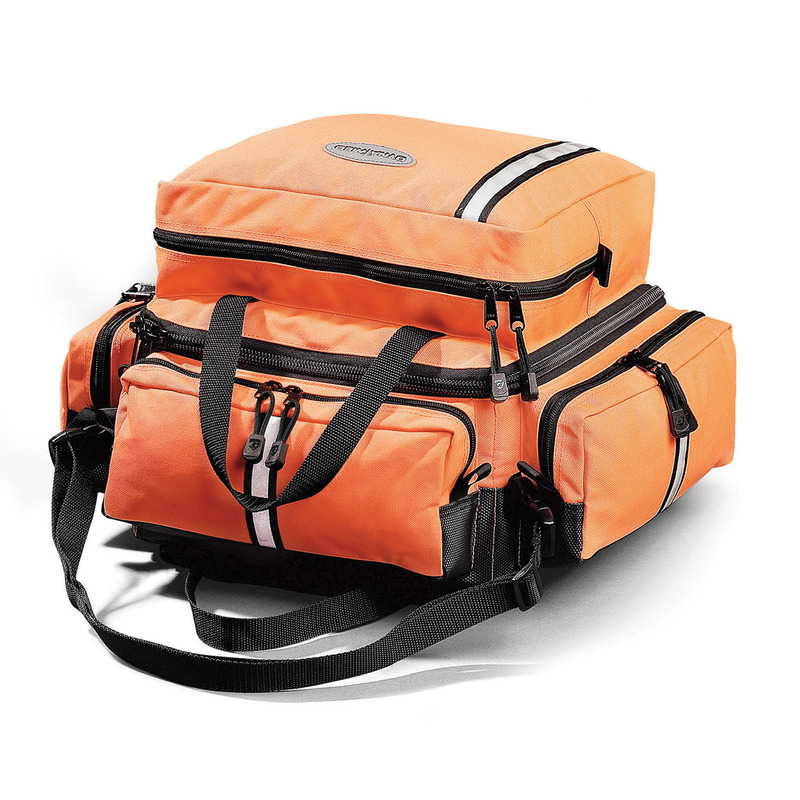 It now also comes equipped with a Mini Mag Flashlight and disposable foam blanket to better meet all of your needs.